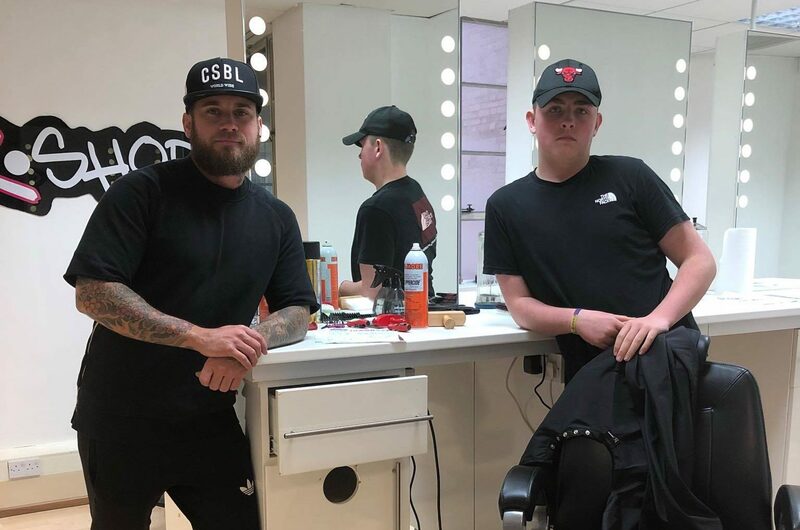 Jay Byrne of Dog House Barber Academy is making a difference to young lives with a six week Outreach Programme for ex offenders and vulnerable youth looking for a positive change of direction. Modern Barber is very proud to be sponsoring one of Jay’s students, Taylor Giles, on his journey. Taylor is in care and just missed out on a custodial sentence, partly due to his commitment to attending the Dog House Academy and demonstrating his willingness to choose a positive path. 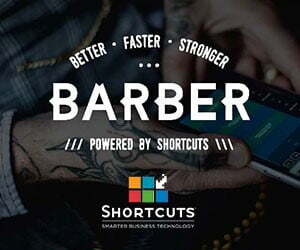 Personal past experiences gave Jay the inspiration for his Outreach Programme and the Dog House Barber Academy is now training two days a week to deliver the basics and set sponsored attendees on the road to a better life. Jay says “A year of sleepless nights and planning went into making the Outreach Programme happen and I am so grateful for all the support from the sponsors.” Jay was helped with fitting and stocking the Academy by brand sponsorship from Osmo UK, Aston & Fincher and Quartered Steel. 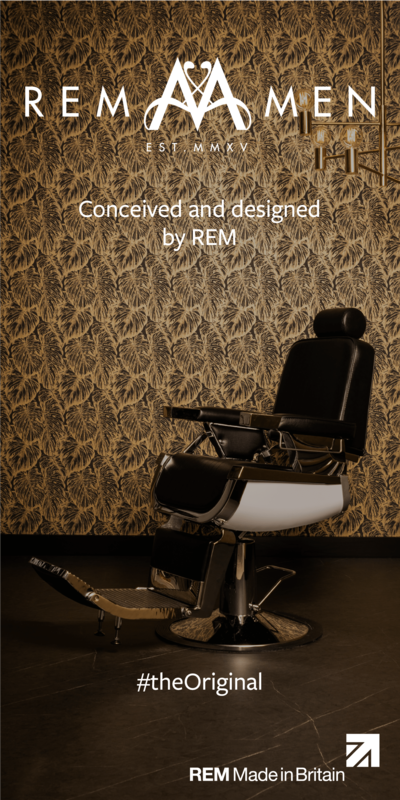 MB would like to wish Taylor an amazing future in barbering! If anyone would like to help Jay in any way, please get in touch with him on 07914 496105.